Come and visit Friedensau with its idyll for vacations! Friedensau is a beautiful vacation destination, especially for families with children. 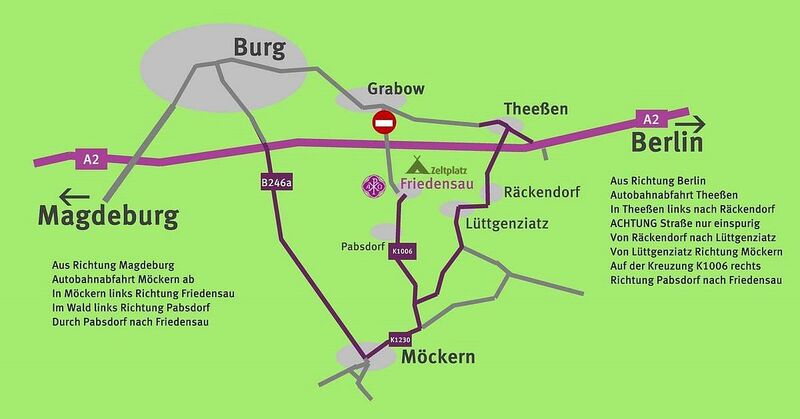 In addition to the two big sports fields, there are many green spaces and parks in Friedensau, and the forest is pretty close. Families will definitely enjoy Friedensau and have a lot of fun here! You will stay overnight in one of the apartments (category B) with kitchen unit. You will have breakfast in the cafeteria and are invited to have all the other meals there, too.